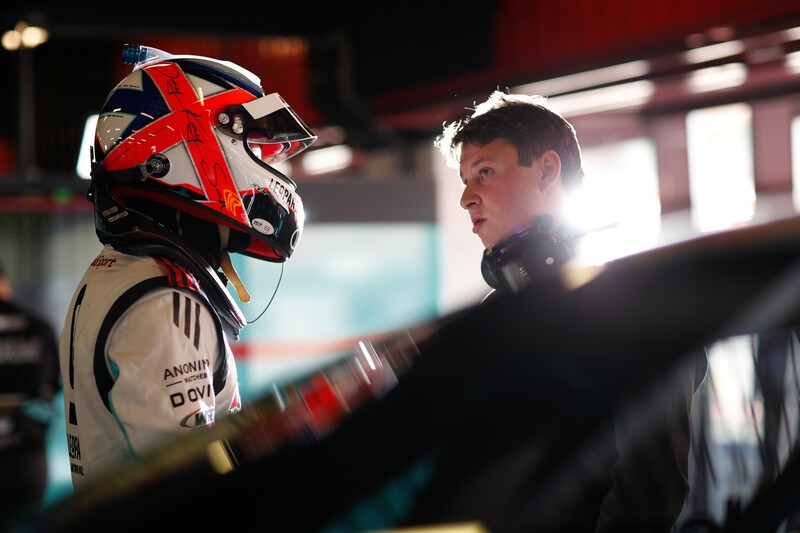 Shedden and Vernay take first and third-fastest lap time after two days of tests in Spain. 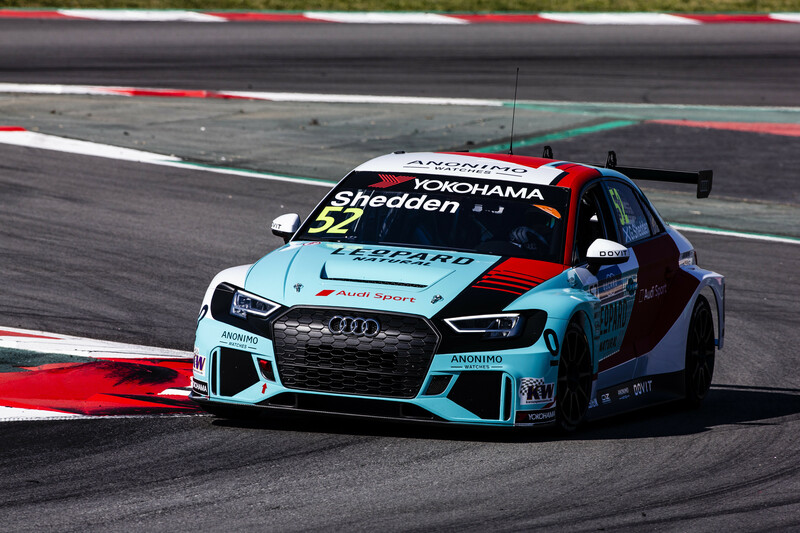 The Circuit de Catalunya near Barcelona hosted again the unofficial kick-off of the 2019 edition of the FIA WTCR. Two days of track testing followed the traditional media launch of the season, which gathered over 100 media representatives, and served as a rehearsal for teams and drivers. The Audi RS3 LMS cars, prepared and followed by Team WRT and entered under the colours of Leopard Racing Team Audi Sport, performed extremely well, with Gordon Shedden posting the fastest time (1.54.434) in the combined rankings after two days of testing and Jean-Karl Vernay finishing third-fastest among the 23 cars on track. While these results in private testing are clearly only indicative, they are encouraging ahead of the first round of the season, which takes place on the urban track of Marrakesh next weekend, on 6-7 April.